Cypress and nearby Houston give you an endless supply of venues and events in which to participate, from live music, a multitude of restaurants, theaters, and more. And taking the opportunity to enjoy them whether with friends, family, or a special someone is a great way to spend a night out. 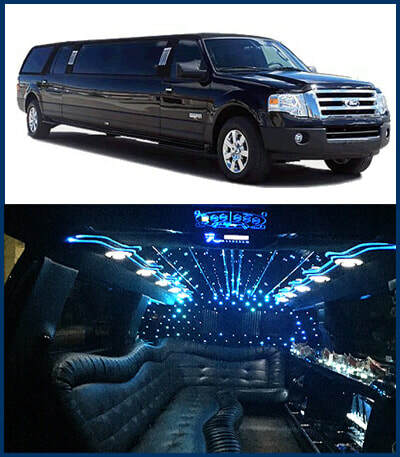 MK Limo brings you the means to take your evening to the next level with our beautiful and stylish limousine rentals. From a Valentine’s Day date, to a night out with the guys or girls, you can depend on us to bring you quality. Throughout the year there are many special occasions in which to celebrate, and acquiring the services of MK Limo is a great way to bring it to the next level. Whether a romantic holiday, or gathering the family to head to a relatives for Christmas, we bring you the means to travel in style and comfort. No matter what event you may be celebrating you can be sure that we will bring you the transportation you need to ensure that everyone is traveling comfortably and in the pinnacle of style in Cypress. Texas is all about food, and that’s no different in Houston, Cypress or anywhere in between. MK Limo brings you the means to make your dinner date extra special with our full service offerings. With the availability to have your limo arrive pre-stocked with champagne or wine, you can be sure that your night will be a great one, and that you will be ready to indulge the moment you step inside our comfortable interiors. MK Limo allows you to express yourself through your surroundings, as you travel to your dinner location in the lap of luxury, with drink in hand. 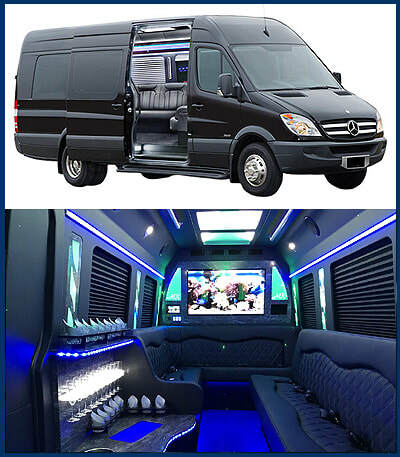 Cypress and nearby Houston have some of the best local live music venues in the state, and what better way to mark your entrance than that of rock star royalty by pulling up in one of our eye catching vehicles? We bring you a means of arriving and departing in the utmost style as you make your way to your music venue of choice, and our variety of vehicle options allow you to bring as little or as many fellow music lovers with you as you wish. Our in vehicle surround sound will get the tunes started early, so you can stay out late. ​MK Limo brings you more than just arrivals and departures, and taking a limo for a cross city tour is a great way to both connect to Cypress, and to the memories you have created over your time here. See all there is to see from the interior of one of our beautiful vehicles as you enjoy the Cypress skyline, or take a tour of nearby Houston. 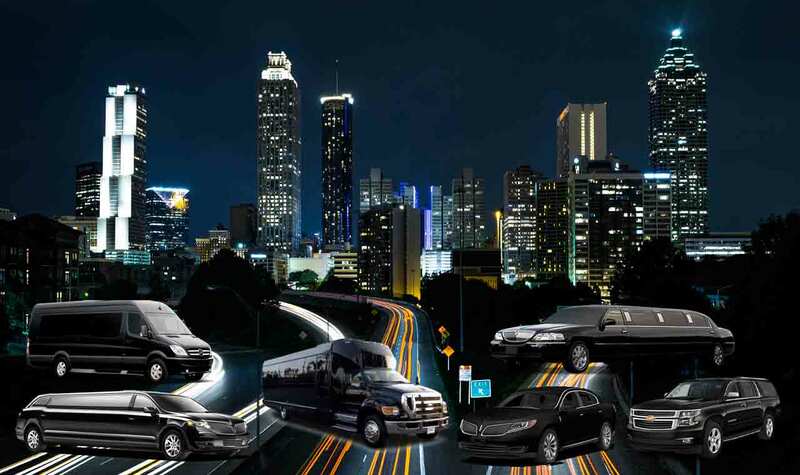 No matter the way you choose to spend your evening out, you can trust us to bring you top tier service in a vehicle that exudes class and style.